September 19th is Huntrodds day! When on holiday at Whitby we took this photo of this extraordinary memorial to Mr and Mrs Huntrodds. Read more about September 19th is Huntrodds day! The current consultation on GCSE subject content and assessment objectives for Mathematics GCSE features major changes for probability and statistics. I encourage everyone with an interest to respond (before 20th August): here is my personal take on the topic. I was very saddened by the death on Friday of a Boris-bike rider in Whitechapel High Street, particularly as I am a frequent and enthusiastic user of the scheme. But as a statistician, I also immediately wondered how surprised I should be about the fact that this was the first fatality of the bikes. Read more about Fatality risk on Boris-bikes? It was interesting to hear ‘regression-to-the-mean’ being discussed on the Today programme this morning, even if the quality of the debate wasn’t great. The issue was the effectiveness of speed cameras, which tend to get installed after a spate of accidents. Since bad luck does not last, accidents tend to fall after such a ‘blip’, and this fall is generally attributed to the speed camera, whereas it would have happened anyway: this is what is meant by ‘regression-to-the-mean’. How can 2% become 20%? 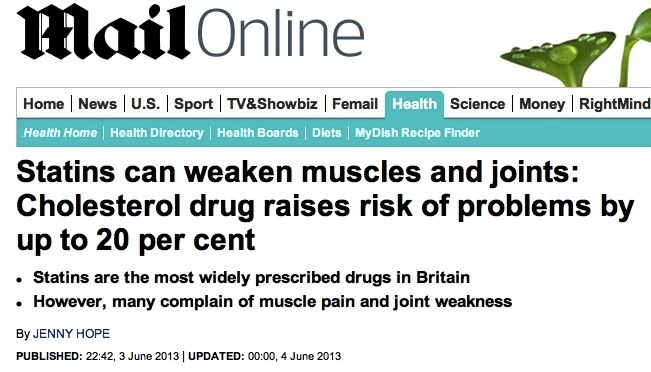 The Daily Mail headline below is unequivocal – statins cause a 20% increase in muscle problems. Read more about How can 2% become 20%? 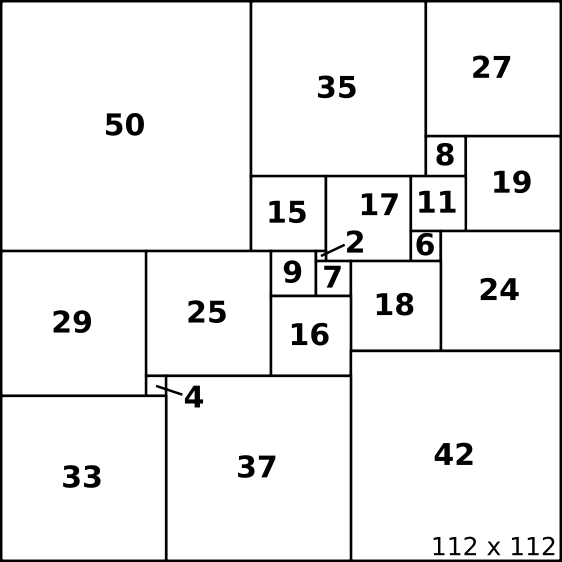 In a recent judgement the English Court of Appeal has not only rejected the Sherlock Holmes doctrine shown above, but also denied that probability can be used as an expression of uncertainty for events that have either happened or not. What's more dangerous - the bute or the burger? There is reasonable public outrage at possible criminal conspiracies to adulterate meat products with horsemeat, and additional concerns raised about the presence of the anti-inflammatory known as bute. Read more about What's more dangerous - the bute or the burger? 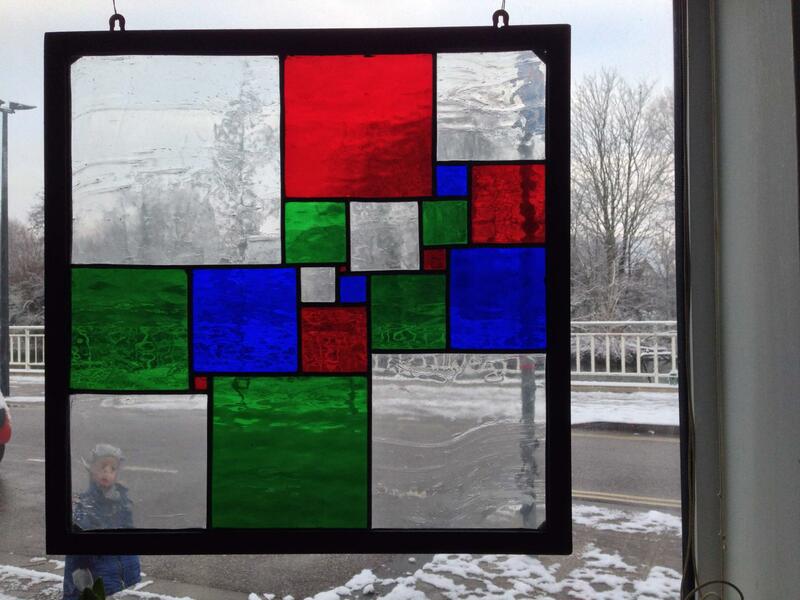 Here is my latest stained glass effort, seen on a snowy day. Some of the coverage of yesterday's story about drinking in pregnancy and IQ of children was not entirely accurate. The Times reported that 'women who drink even a couple of glasses of wine a week during pregnancy are risking a two-point drop in their child's IQ', and 'children whose mothers drank between 1 and 6 units a week - up to three large glasses of wine - had IQs about two points lower '(than mothers who did not drink). The L’Aquila story gets even murkier.